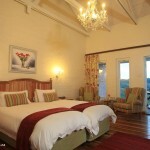 You fly direct to Cape Town and, after a 40 minute drive, spend 3 nights at The Grosvenor Guest Lodge. 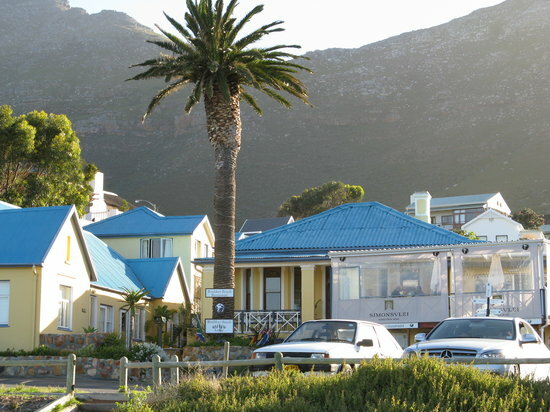 The lodge, which is great for children, is situated near to Simon’s Town close to South Africa’s largest colony of Penguins. 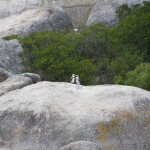 These entertaining creatures are everywhere and they will soon have you wondering just who is looking at whom! 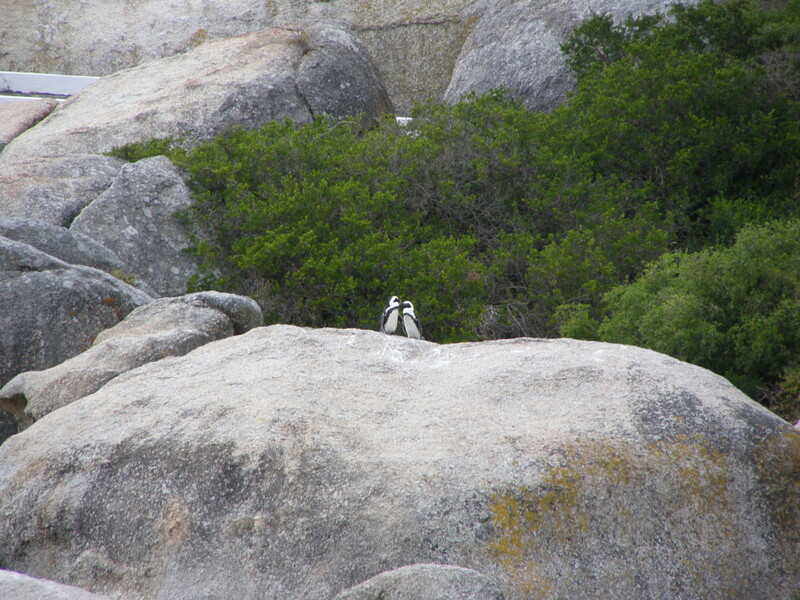 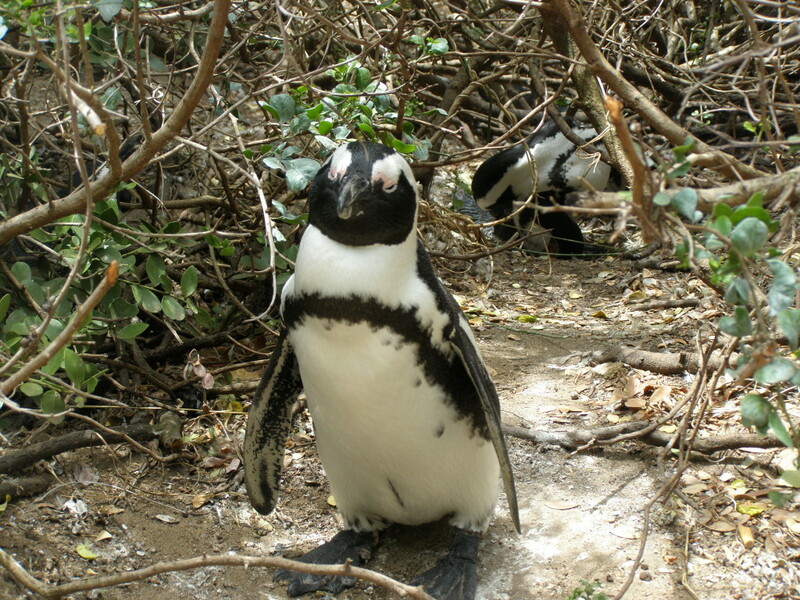 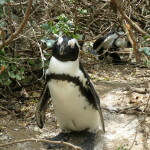 It is a short drive to Boulders Beach which is a private beach (a very small charge) where you will be able to swim with the penguins. 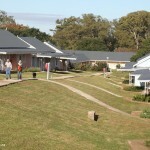 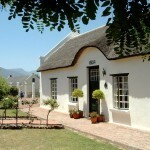 The lodge is offered on a Bed & Breakfast basis but there is a self catering option for families. 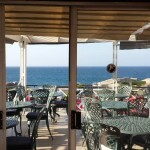 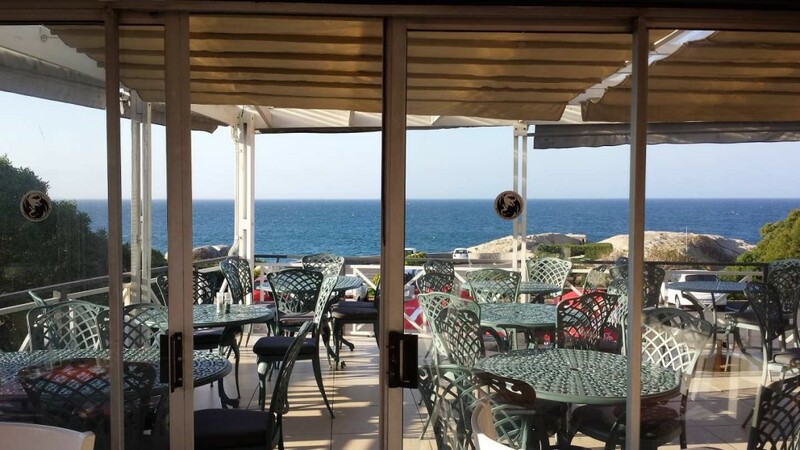 There are excellent restaurants close by with great sea food. 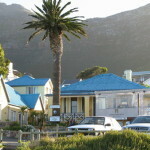 This is a good location from which to explore the Peninsula and Cape Town City centre is just a 40 minute drive away. 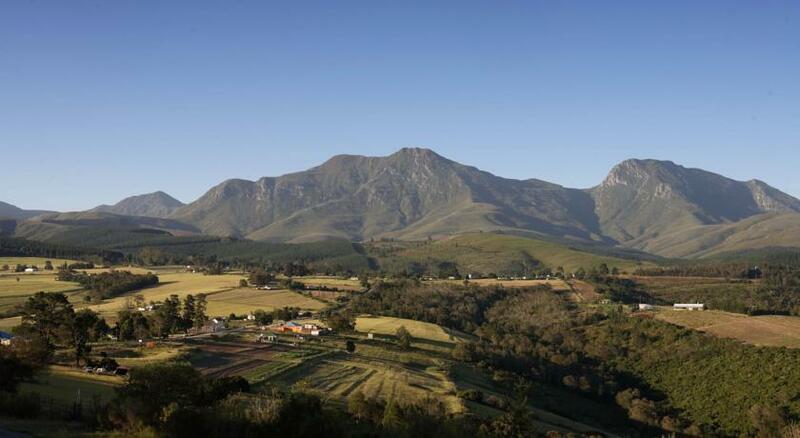 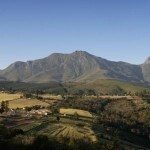 Then you will drive 2 1/2 scenic hours to overnight in historic Swellendam at Rothman Manor which now has its own private nature reserve with springbok. 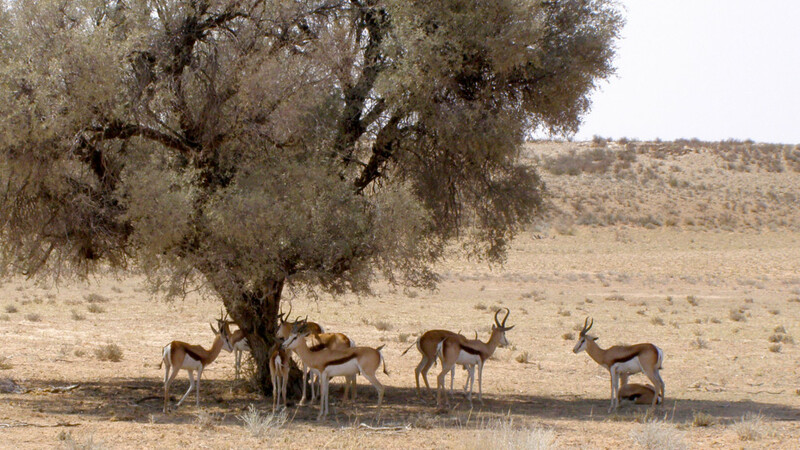 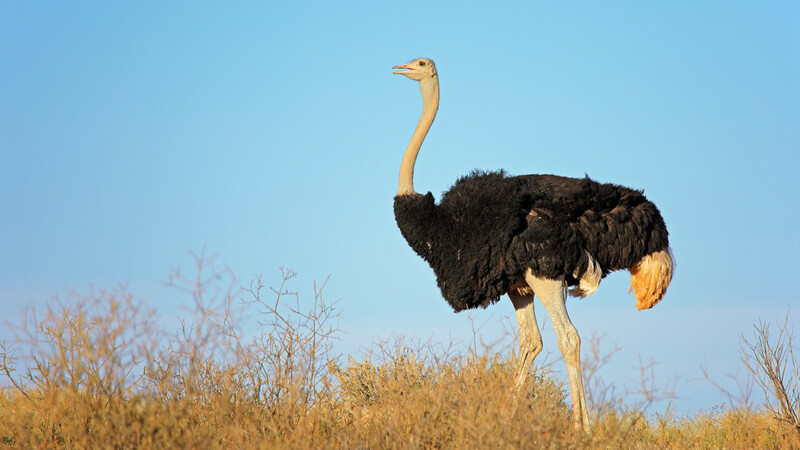 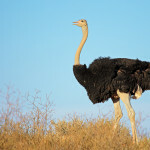 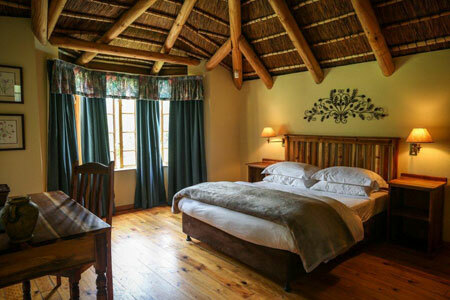 This will be followed by a 2 1/2 hour trip to the Eight Bells Mountain Inn which is in the beautiful Robinson Pass and withing easy reach of the Ostrich rearing centre of Oudtshoorn. 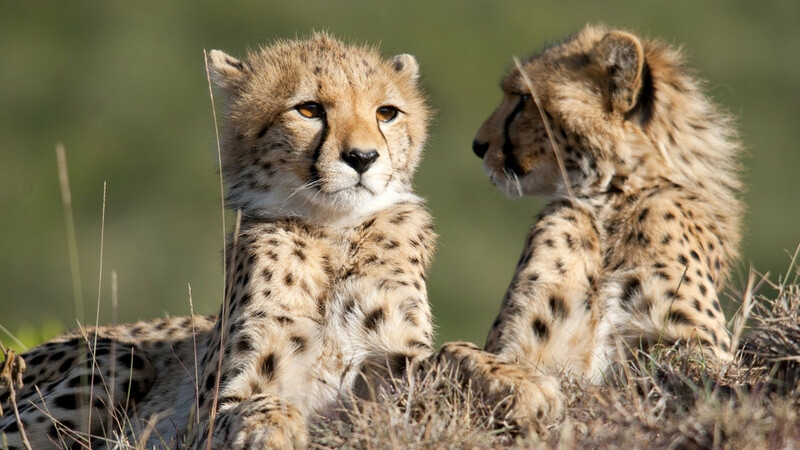 Here you will be able to see these creatures close up, explore the fascinating Cango Caves and visit the Cango Wildlife Ranch where you can get close to the wonderful Cheetah Cubs. 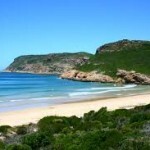 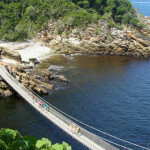 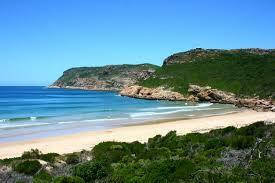 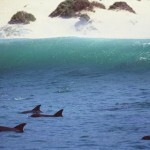 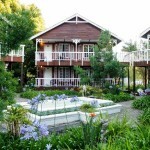 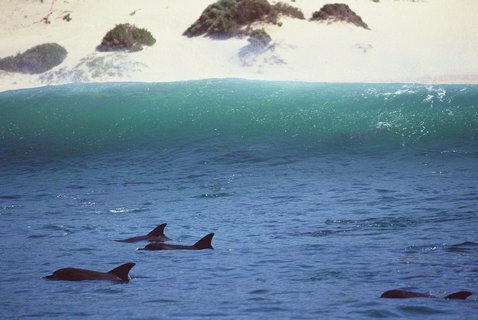 After a two night stay you will drive for 1 1/2 hours to Coral Tree Cottages near the beach resort of Plettenberg Bay. 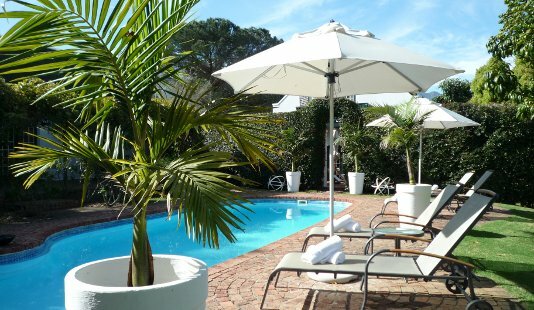 Coral Tree is perfectly organised for families set in a forest location, with a beautiful swimming pool just 10 minutes’drive to some of the most spectacular beaches in South Africa. 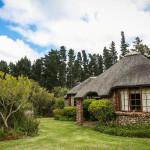 You will spend four nights here, on a self catering basis (there are excellent shops in Plettenberg Bay and many restaurants), in the midst of the Garden Route and this will allow you time to explore the many area of interest. 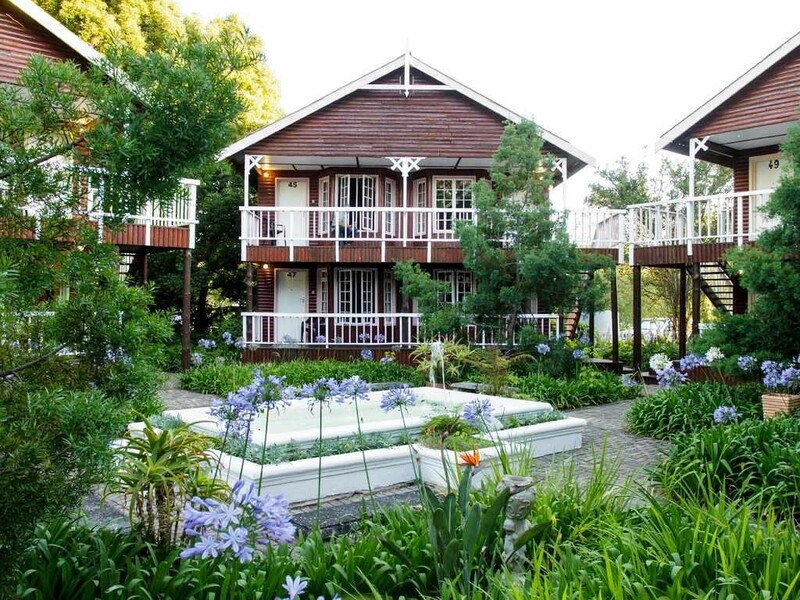 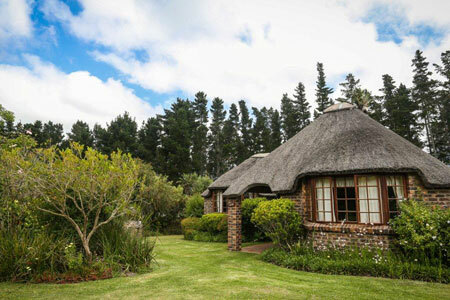 Your next stop will be The Tsitsikamma Village Inn where the accommodation is in beautiful cottages set in a village setting in the glorious surroundings of the Tsisitkamma Forest – just a 40 minute drive from Plettenberg Bay. 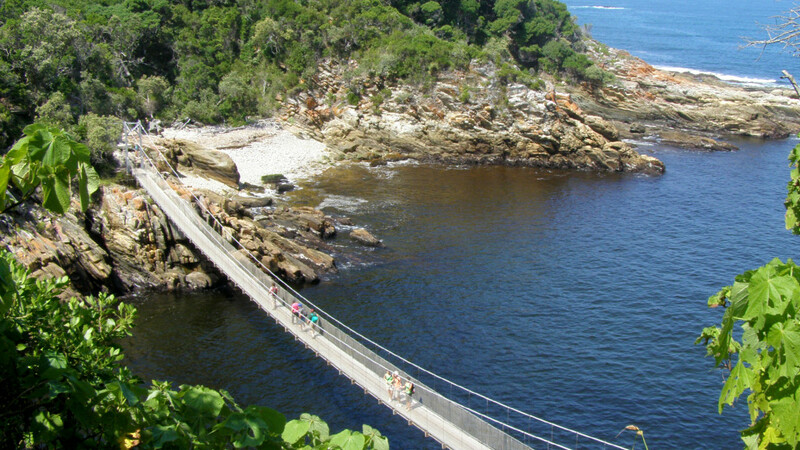 Here you can visit the nearby Coastal National Park with its spectacular scenery and prehistoric sites of interest or maybe you would like to try the unique Treetop Canopy Tour or any one of a number of adventures offered in this area. 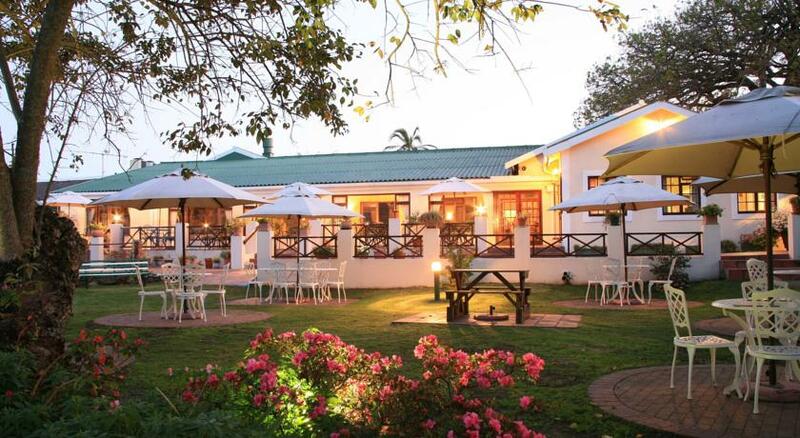 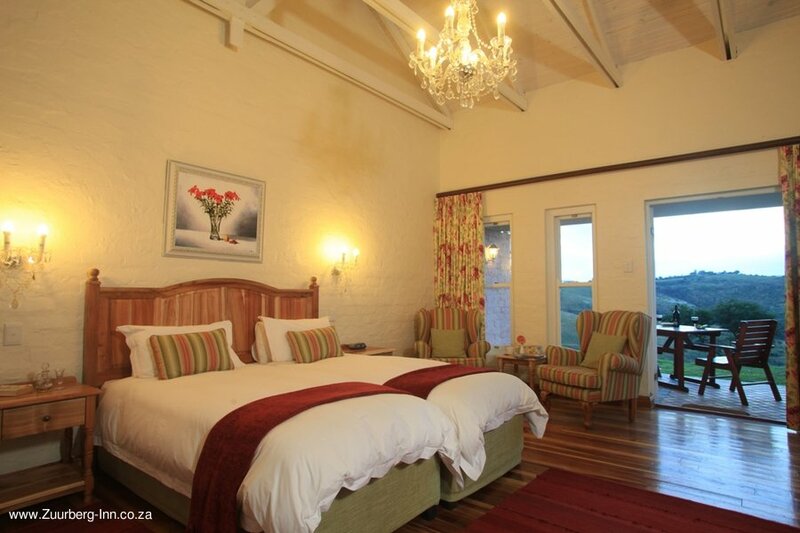 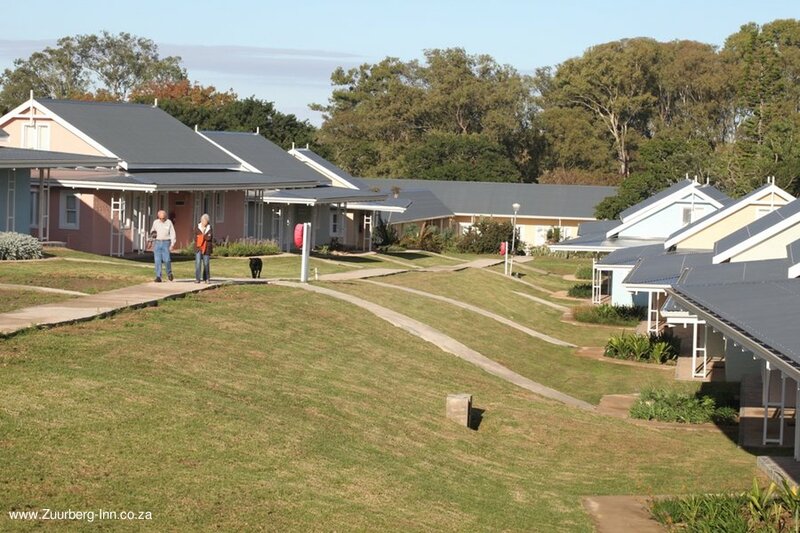 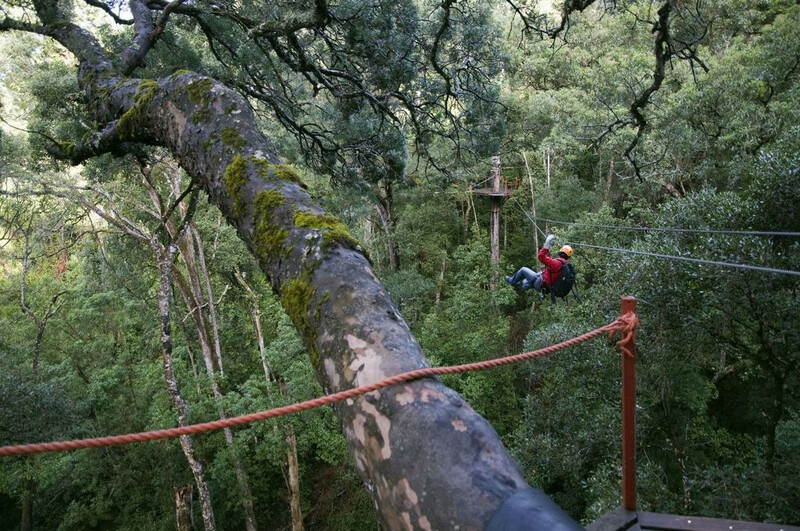 The next stage of your journey is a 3 hour drive through the Eastern Cape to Zuurberg Mountain Inn. 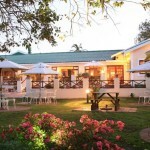 This is a 150 year old Inn near one of the entrances to the Addo National Park. 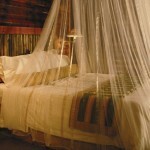 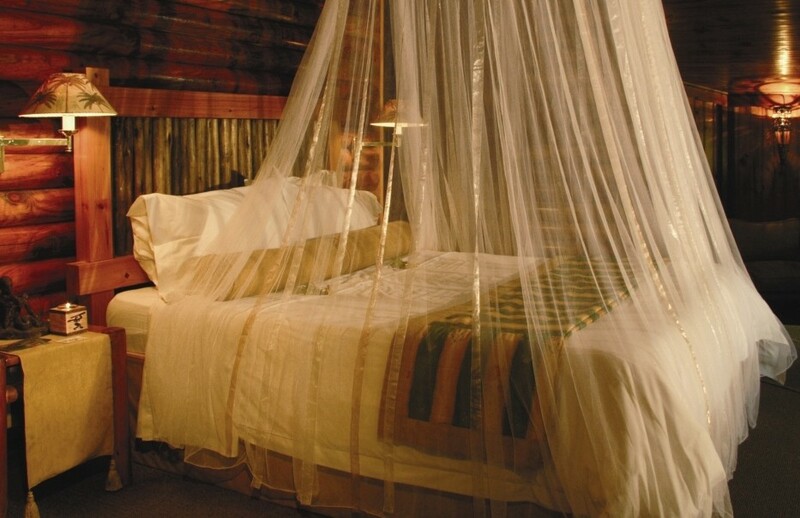 This is malaria free and over the nights you stay here you should see plenty of game, including the’Big Five’. 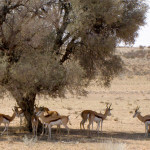 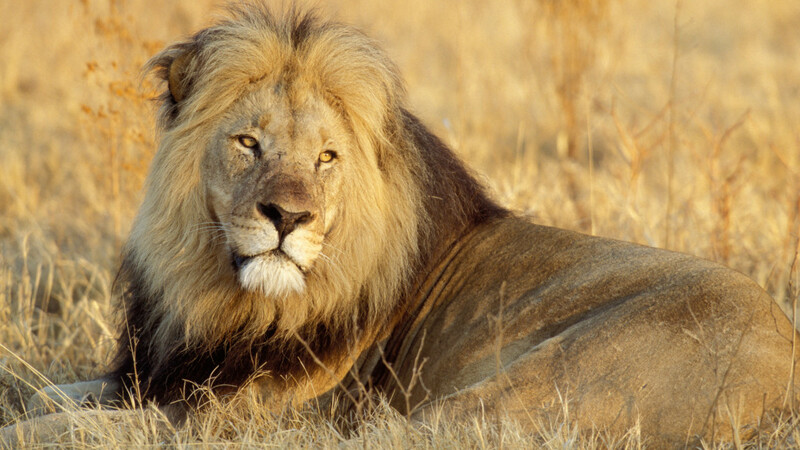 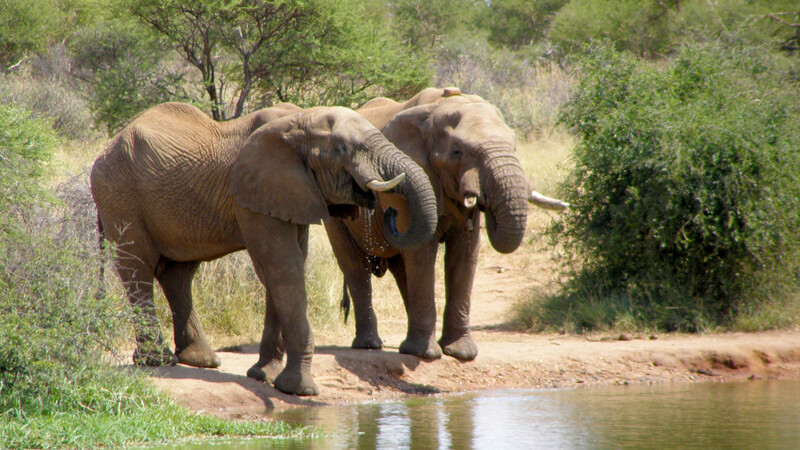 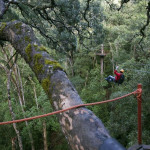 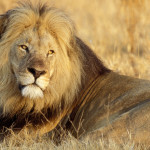 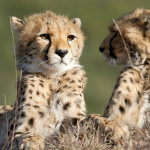 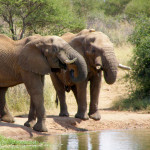 Accommodation here is quoted on a Dinner, Bed & Breakfast basis and includes one game drive and one Elephant Experience. 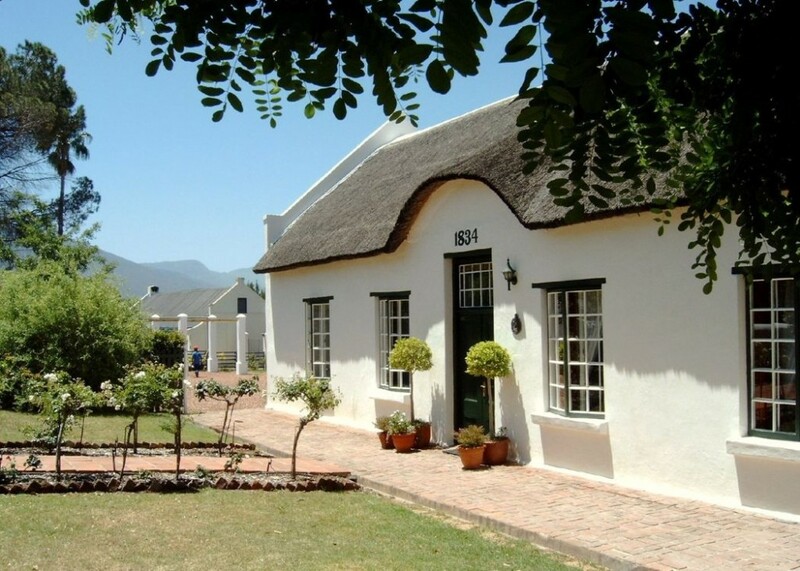 You will then drive to Port Elizabeth Airport (1 hour) and catch a flight back to London via Johannesburg full of wonderful memories. 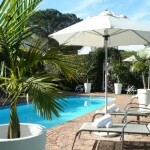 Prices start from $7,800 ( £5,000) for our British clients) and is quoted for two adults and two children. 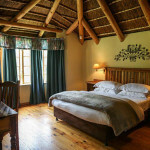 The price includes international and domestic economy flights, car hire (based on a Toyota Corolla), accommodation on a bed & breakfast basis, except for Zuurberg and Coral Tree Cottages, in a high standard of accommodation, our booking fee and it includes the unique Care Package.